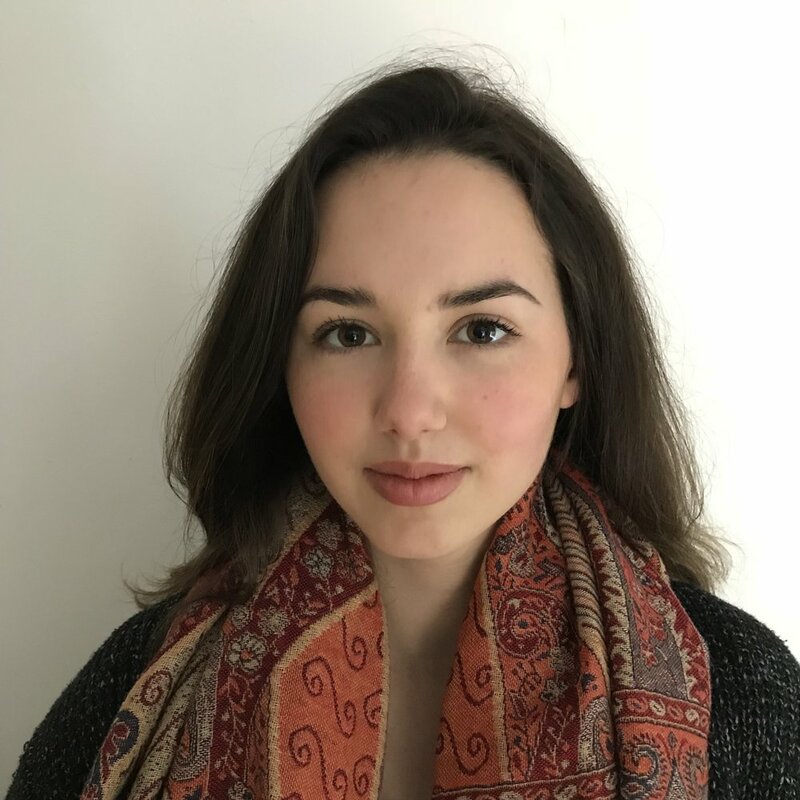 Sophia was inspired to join the climate action movement at the age of 11 after being inspired by an article interviewing David Suzuki regarding what youth can do to raise awareness about climate change. Today, she's a recent graduate from the UBC Forestry program, and is a self-proclaimed thrifting, concert, and matcha addict, renewable energy & sustainability nerd. Sophia is deeply passionate about ENGO work and public engagement having worked and volunteered for Natural Resources Canada, the Nature Conservancy of Canada, the David Suzuki Foundation, Parks Canada, and UBC Sustainability. She sees herself as a community animator, "fun-cilitator", and lover of all things green. Emily Lowan is a passionate crusader for a new sustainable economy. Her interest in sustainability rapidly grew in 2016, when she was accepted into the Institute for Global Solutions. As part of the program, the cohort toured parliaments across Canada. Although appalled by some of the politics she saw, it was made clear to her that climate action, political action and community involvement all go hand in hand: each requiring unity, understanding and empathy for your surroundings. Since 2016, Emily has restarted a dormant non-profit organization, Community Earth Project, which is primarily focused on integrating sustainable thinking into youth and community culture. In June 2017, she was trained by Al Gore at his Climate Reality Leadership Corps, and is now the Media Chair for the Climate Reality Victoria Hub. Emily looks forward to the day when the world is fixed so she can spend more time knitting and outdoors. Laura grew up with the mountains, lakes, trees and trails as her living room. Nowadays this love of nature translates into long distance running, kayaking, camping trips, and beach cleanups. When she wasn’t adventuring, she was helping her family with their many construction projects. In architecture school, she started to wonder how we could maintain our connection with nature, when buildings and technology are being designed to make isolation from nature easier and more desirable every day. Just before graduation, she signed up for a workshop in natural building materials and discovered that we don’t have to be content with the direction we are headed. Laura has a diploma in building technology and an undergraduate degree in architecture, but is currently redirecting her career towards engineering. She has an insatiable curiosity about how the world works, and a profound belief that we each have the capacity to improve it.